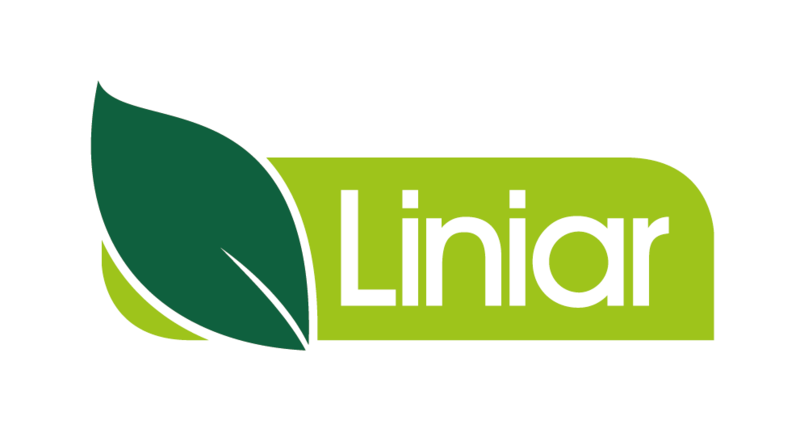 A friendly, efficient team working in a happy environment, the Sales Order Processing department is the vital link between Liniar and its valued customers. We can answer any queries regarding orders, advise on products, raise returns paperwork and point people in the right direction for general enquiries. Each member of the team is allocated their own customers, allowing them to build strong working relationships as we process sales orders and deal with general enquiries and provide product information. We use SAP to process orders from our entire product range to suit our customers’ requirements. We answer any questions about our products and provide the confidence in the service our customers will receive. As part of the ordering process, we keep a careful check on our stock levels, making reports when they need to be replenished to ensure low lead times for our customers. We are also responsible for purchasing products from external suppliers where they are needed for Liniar products, including steel, aluminium and hardware. Once we have processed an order we follow it through until it has been delivered. Orders are sent through to the warehouse to be picked, ready to be loaded. We liaise with our transport department to ensure that the order is sent out on time. We also organise carriers when required for urgent deliveries. An essential aspect of what we do is in the management of payments from our customers, including organising pro-forma and cash accounts and ensuring efficient credit control. The needs of our customers are paramount to us as a department. We understand perfectly the importance of orders arriving on time to prevent any delays in work being undertaken. All orders we process are scheduled for delivery two days from being taken, providing they are ordered before the set deadlines.